Interior lighting requires design that offer solace and beauty in the space we long for most: home. 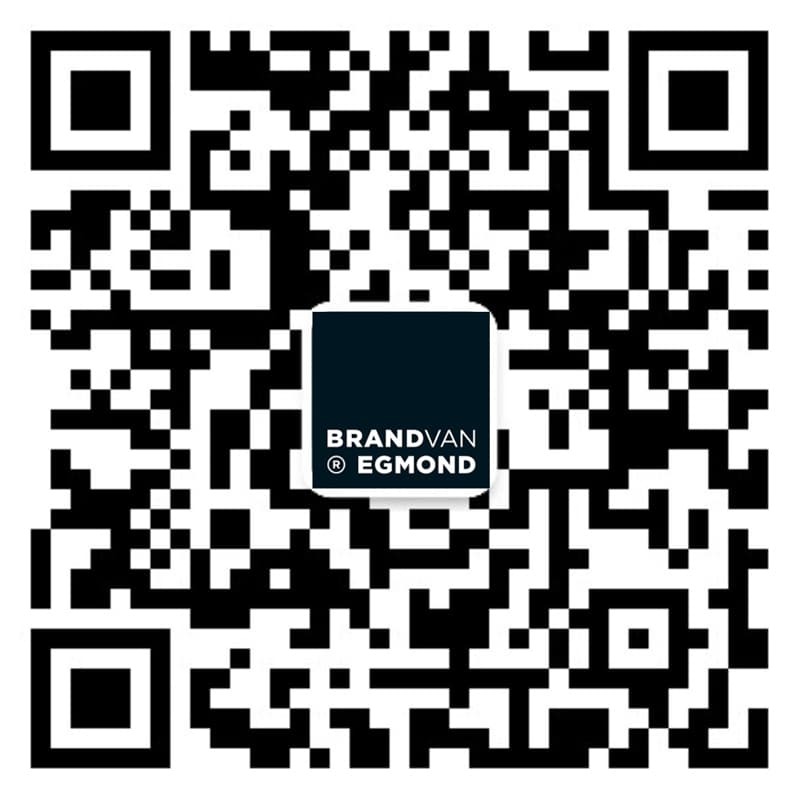 The possibility to alter the complete feel and touch of a residential house, with the simple use of a handcrafted modern lighting by Brand van Egmond, is applied to both contemporary interiors as well as classical interiors. Each year, new lighting designs are introduced by architect and designer William Brand, including modern chandeliers, contemporary pendant lighting, ceiling lamps and floor lamps, table lamps and wall lights. His designs are used as living room lighting, dining room chandeliers and bedroom lights and aren’t limited to just one interior design style. Be inspired by our interior lighting ideas and challange our atelier with your next project! For more lighting inspiration visit the project pages office interiors, retail lighting, hospitality projects and custom lighting projects. We are looking forward to speak with you about your interior project and share our unigue lighting ideas with you!